…is this so-called “stuff” truly free? “Truly free” means a 100% legitimate, no-strings-attached offer. These offers are few and far between. Furthermore, you often end up paying for free offers one way or another. Because who gives anything away for free? There is always some type of trade-off whether it be money, time, or hoops to jump through. Trust us when we say – we understand your pain. Free offers should be FREE with no strings attached. Free stuff is great, but surely you want to hear more about Robinhood before you sign-up. …Robinhood is a free trading app that allows you to trade stocks without paying commissions or fees. Instead of throwing $8 to your brokerage per transaction, you can trade 100% free of charge. Are transaction fees ever worth the cost? RARELY! We have been using Robinhood for over a year and have never once had an issue. The app is very popular with new investors, particularly those without much money to invest. With Robinhood, you can buy several shares of stock without worrying about transaction fees. 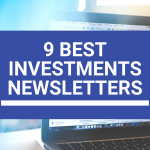 There are no arbitrary account minimums – so you do not need thousands of dollars to invest. And remember, the earlier you start investing, the better off you will be in the future. We also like how this app appeals to younger investors because you can use it on your smartphone. This means you can view your investments and make traders anywhere and anytime. …how is all of this possible? How can you trade for free? Are you skeptical about how a company can offer free stock trading? So, how can Robinhood possibly offer free trades!? Robinhood makes money by charging a monthly fee for their Robinhood Gold account. With Robinhood Gold, you can invest up to double your buying power and get access to “after-hours” trading. In short, Robinhood Gold is similar to a margin account. A margin account allows you to borrow money to invest. However, if you are new to investing (or have never heard of a margin account) you probably should not borrow money to invest! Robinhood also does not pay interest on your account balance which represents another way for the company to make money. So, is this business model sustainable? Only time will tell! But if the company were to go out of business, you would be able to transfer your shares or cash-out. 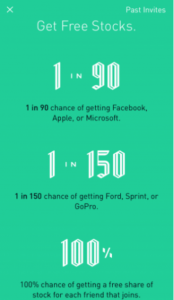 So, no matter what Robinhood does – you are good! Bottom line: Robinhood trading is free (in every sense)! To put it simply, you just need to sign-up and receive your free stock – but we are here to walk you through this process. Step 1: To be eligible for this offer, you must be new to Robinhood. If you have an account, you are not eligible for this offer. Creating a second account is not an option (sorry). Step 2: You must sign-up for Robinhood using a referral link (see below). But do not be alarmed – any brokerage account will require this information. From there, the app will prompt you to link a bank account to your new account. You are not required to enter your banking information to qualify for this offer; however, if you plan to use the Robinhood app this will be helpful. Lastly, this is an app-based platform so you will need to download the app! Robinhood will add 1 share of free stock to your account when your brokerage application is approved. You can choose to keep the stock or sell it after 2 trading days. Why stop after one free share? Okay, okay – these shares are not necessarily no BS “free” by our definition. But with minimal effort, you can receive up to $500 in free shares of stock. You can earn more free stock simply be referring your friends and family to this app. You can share your referral link via text, e-mail, Facebook, Twitter, and several other methods. Once your friend uses your referral link, you will get a notification straight to your phone. From there, you can log into your Robinhood account and go to your ‘Past Invites’ to claim your free stock. But act quickly – you have just 60 days to claim your free share before it expires for good! However, the free shares can be deposited directly into your account. Additionally, you can sell your free shares after two trading days. You can sell and cash-out your free share 30 days after claiming. What is your free stock worth? Common sense would tell you ‘no,’ given the per share value of certain stocks. 100% change of getting a free share of stock! As for the value of each share, that highly depends on the movement of the market. But even if you receive a share worth $10 or less – it is still free money! 98% chance of getting free stock with a value between $2.50 and $10. 1% chance of getting free stock with a value between $10 and $50. 1% chance of getting free stock with a value between $50 and $200. So, definitely plenty of “brand names” to be had when you redeem your free shares. 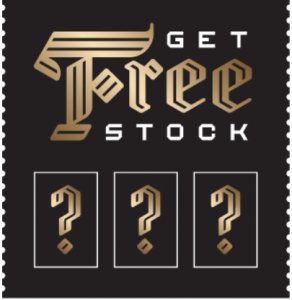 The shares of free stock are chosen randomly and are from Robinhood’s inventory of settled shares. Is signing up for Robinhood worth your time? We all have Robinhood accounts and really like the app. 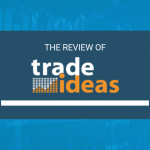 We like this promotion because it gives people a free introduction to stock trading. What is the best way to learn the stock market? By getting your hands dirty, of course. The best way to learn is by doing – not simply watching! If you learn by doing, wouldn’t you like to test out the market with free money? …you have nothing to lose. Trading stocks for yourself will teach you far more than any book, podcast, or “guru” could. Even if you are clueless when it comes to stocks, that is the PERFECT reason to take this opportunity. 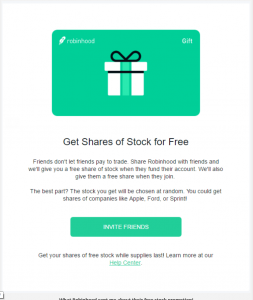 Do not miss out on this promotion because Robinhood is one of the only companies giving away free shares (and you never know when they might stop). And don’t forget – you can receive up to $500 in free shares by referring friends. 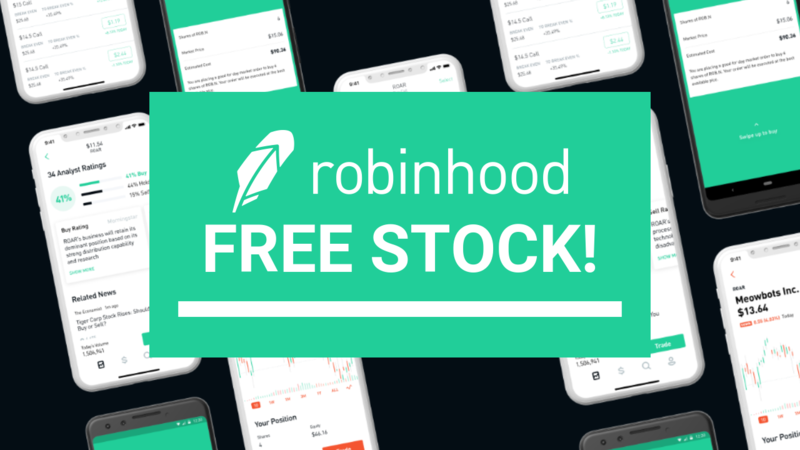 Are you ready to sign-up for Robinhood and get your free stock? Once you sign-up, be sure to come back and let us know what you got!